Plainly put, hostels are a practical, decent and inexpensive accommodation option. Yes, their rooms may be functional at best but, for nightly rates of up to 60% less than that of hotels, few can argue that they offer appreciably more mileage for your money, allowing you to travel longer and further. 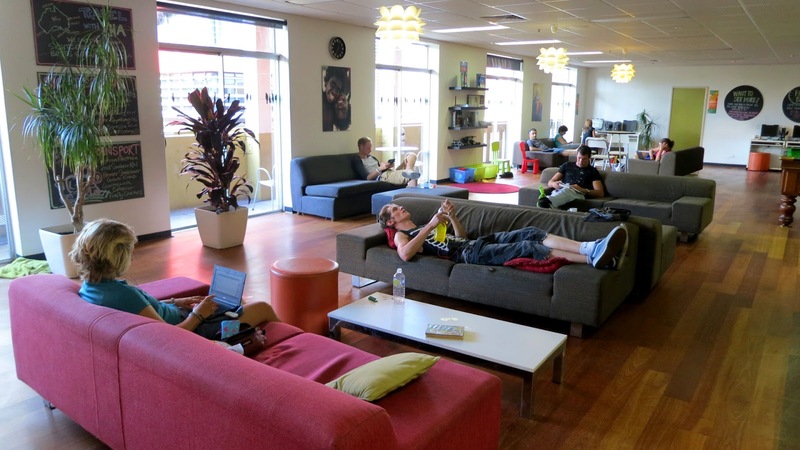 So why then do so many travellers shun hostels? Well, if you're among the uninitiated or the unconvinced (and more so if you're over 40), do read on as I now tell you some common myths and untruths about hostels which I hope will allay some of your likely concerns. 1. Hostels are for young or poor people; it's embarassing to stay in one. Oddly, this is probably the No. 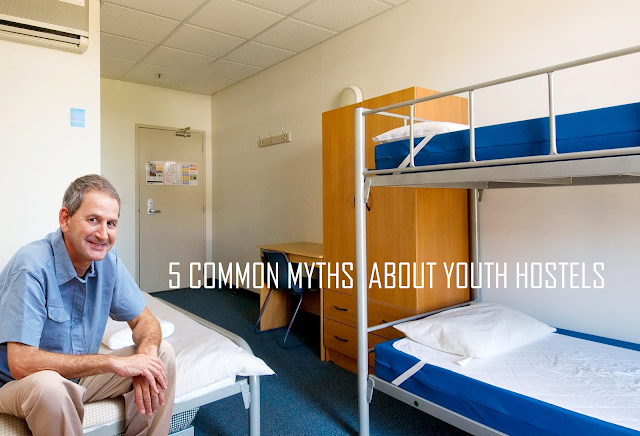 1 misconception surrounding youth hostels. The truth is, these establishments have evolved from their advent as student accommodations into decent, affordable social havens for travellers of all ages. Whether you're 18 or 81, moneyed or otherwise are immaterial; here, anyone looking for a budget-friendly and safe place to sleep in is welcome. 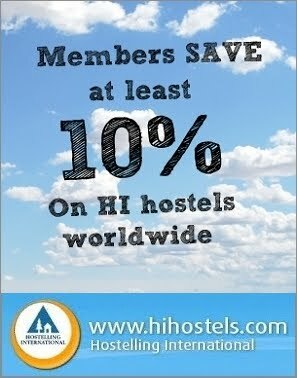 Hostels are simply a great way to save money while travelling. Also, discrimination has no place here; you'll neither be accorded VIP treatment by flashing your platinum card during check-in nor get turned away or looked down on if you asked for food from someone at dinnertime. It's called the hostelling spirit. 2. Hostels aren't safe. Trust me, you're not going to get knifed the moment you step into a hostel. In fact, the vast majority of these properties have modern security systems installed, a 24/7 reception and, in some cases, an after-hours curfew. Remember, hostel guests are simply budget-minded travellers who seek little more than a hot shower and a comfortable bed after a long day out. When sharing a dorm, you'll find that people are usually respectful of your "space" as well as your belongings (after all, they too expect the same from you). Spend some time looking up reviews before actually booking your bed. This, plus sound judgment, should give you a notion of how safe or otherwise the place is. 3. Hostels are noisy, rowdy and for party-types. Make no mistake; boisterous hostels do exist, especially in megalopolises. The hubbub, however, is almost always confined to the bar (if there's one), but even this is usually located far from the rooms. In truth, such hostels are few and far between and, just like anything else that turns you off, can easily be avoided (e.g. by choosing a hostel that doesn't have a bar on-site). My advice is don't concern yourself too much over this matter because you'll find that most hostels have a low-key vibe about them. If indeed such is your penchant, I find the overall environment of HI-affiliated hostels pleasantly quieter and more tranquil. Having said that, I should also stress that one of the advantages of staying in hostels is the opportunity to meet people from across the globe. The spirit of community - something you won't find in hotels - has always been the hallmark of the hostel experience, which I feel is important to one's personal growth as a citizen of our multicultural world. Now I'm not saying you should blindly join the crowd and hop on the party bandwagon, but being a loner in a hostel environment really is no different from depriving yourself of so many potentially enriching life experiences and opportunities. Think about it. 4. Hostels are dirty. Of course there are dirty hostels - just like there are dirty hotels. But it's biased to assume that just because hostels are a low-cost accommodation option, they are invariably dirty. You'll be surprised to know that the bedrooms, common areas and toilets of most properties are regularly (and impeccably) housekept. As a guest, however, you too must play your part in ensuring the place's cleanliness, more so the communal area's. Remember this is a hostel we're talking about, and hostels are unique. You'll experience a laid-back atmosphere that is vastly different from the polished atmosphere of hotels. Hostels have personality; it's like hanging out at your buddy's. 5. You have to share rooms in a hostel. I'll bet you didn't know most hostels offer private rooms. How about double rooms with private en-suite facilities? Well, the beauty with hostels is that you don't have to bunk in in shared dorms if you don't want to (or if your circumstances don't allow you to). A private room will of course cost more than a dorm bed but it's still substantially cheaper than a hotel room. So, no, it's not all about bunk beds in small, crammed rooms when it comes to hostels these days. Just make sure you clearly specify your needs and preferences when making your reservation. Having said that, bear in mind what I mentioned earlier about the spirit of community in hostels, because the education and social exposure gained from interacting with fellow travellers are immensely enriching. Hostelling is fun and if you've not tried it before, I strongly urge you to allow yourself the experience at least once. Greenhorns may (understandably) feel a bit out of place initially but the unease quickly dissipates once they familiarise themselves with the environment or have a gab with other travellers. 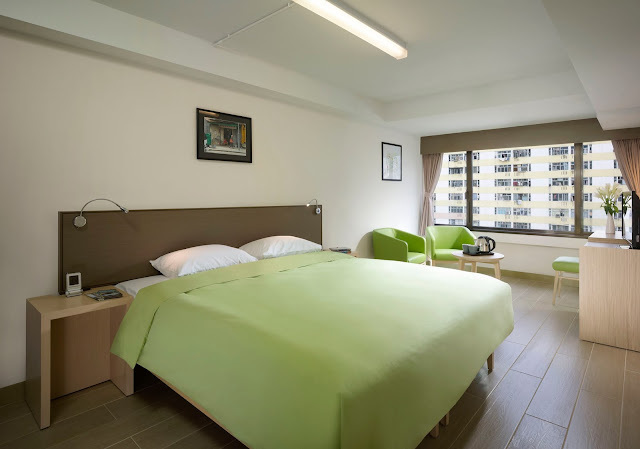 If you're not sure where to look for good hostels, I recommend Hostelling International; you'll definitely find something that suits your tastes and, of course, budget. But remember, as you normally would with hotels, do spend some time reading up guest reviews before committing. A hostel experience goes far beyond cheap lodgings and barbecue nights. It's an inexpensive way to see the world and allows you to use the money which you'd have otherwise splashed on expensive hotel rooms on other activities such as sightseeing, food and moving around. More importantly, it builds bridges and teaches us about community and about sharing. A hostel experience is an educational as well as a life experience; don't deprive yourself of either. Good luck and happy hostelling. If you have a hostelling experience to share or any questions you'd like to ask about how to book hostel stays (or about hostels in general), feel free to leave a line in the "Post a Comment" field below. I'll get back to you as soon as I can. Another good article Vincent. I'm one who has never stopped in a hostel but should really give it a go. I suffer from the grumpy old man syndrome that prevents me doing a lot of new things. I'm grumpi-er and still hostellin'! I couldn't agree more, these are complete myths. I'm (well) into my 30s and I like staying in hostels, especially if I'm travelling alone. I've certainly been in grubbier hotels than I have hostels. Yes, I've had sleepless nights due to snoring and noisy room mates (ear plugs are a godsend) but the pros far outweigh the minor irritations. I've met amazing people through staying in hostels, friends for life: I would never have met them staying in a hotel instead. I always research hostels in advance so I don't end up in a Jägerbomb nightmare, there are some incredible hostels out there these days, with great facilities, in excellent locations. Thanks, Rachel, for sharing here your experiences. Really, more people should, realise hostelling isn't a "bad" or shameful thing. I'm glad that you do. Thank you for dropping in and sharing. Much appreciated. best bet: ... just don't use the word 'youth' (and hostel together). They're the best around, in my opinion. Good luck with the Mrs.
Another good point about hostels is many of the locations are truely stunning, whether its art deco style hostels in Miami south beach, or brooding victorian estates like Ilam hall in the peak district. They have more flair and personality then many sterile hotels I have stayed in. You got that right, Steve. I particularly like the huge Victorian building that make up YHA Ambleside up in the Lake District in the UK. Excellent point. Thanks for dropping in. I recently stayed in a hostel in SanFran for the 1st time ever, I admit I hated the 1st day, but once I got used to it I loved it and will do it again. I agree do ur research, I personally don't want a party hostel, and have come across a few that have said I am too old to stay (I'm 45) but I want to travel and if I waited until I could stay in a luxury hotel I would hardly ever go...so hostels solve the problem. It saves so much money, not just on hotels but by having a kitchen you can make your own food so save there too. Anyone that isn't sure I say try it and see, you won't regret it. Hi. there. You didn't leave your name but thanks for your meaningful feedback. I'm glad you've discovered the joy of hostelling and encouraging people like us to give it a go. Thank you once again. Agree! 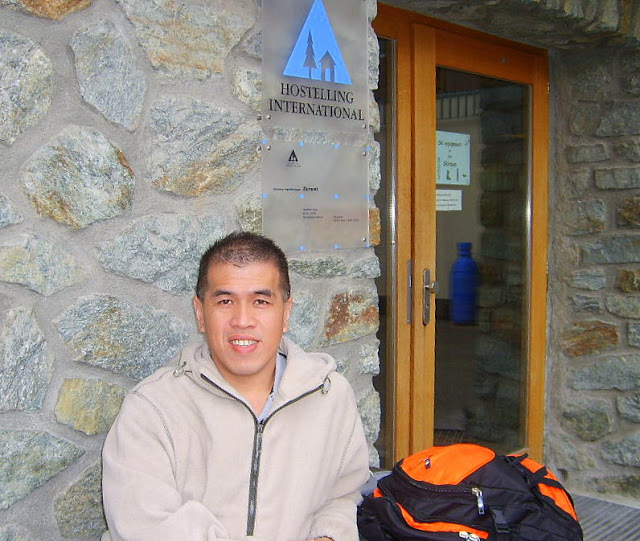 I am an older traveller who discovered hostels in one of my first trips in my 20s with my cousin in Australia. Almost 40 yrs later I have just finished a week stay in British Columbia, I am from Toronto, Ontario. I stayed at two different hostels in Victoria, and one hostel in Tofino 4 hrs north of Victoria. The first small house hostel in Victoria was I have to say pretty shabby and not very nice place to hang out. Musty and dank. But I did not spend much time booking or checking reviews. HI-Victoria was much better -- good kitchen facility and nice sitting area although a little bit noisy because it was near a pub and a lot of young kids coming in late. Tofino hostel was pristine and they ran a tight ship. Cut the kitchen use off at 11 and quiet time at 11. Of course there were fewer places to party in that little town! The hostel looked over the water! Great sunset. And mountain view. Bald eagles flying by. Seals hanging out in the water. A 4-hr drive up there - it's a bit rough but beautiful scenery if you're not the sole driver in the car and you can take pictures. Tofino area and beaches are really pretty. Travelling, getting meals out, paying for gas, getting airfare gets really really expensive these days and I really resent paying lots of money on a place to sleep. I wish sometimes I could stay in a five-star hotel, and I can't say I talked to many on this trip, but hostels are definitely bona fide way to go. Just research and check reviews before booking. Hi, Shelley! 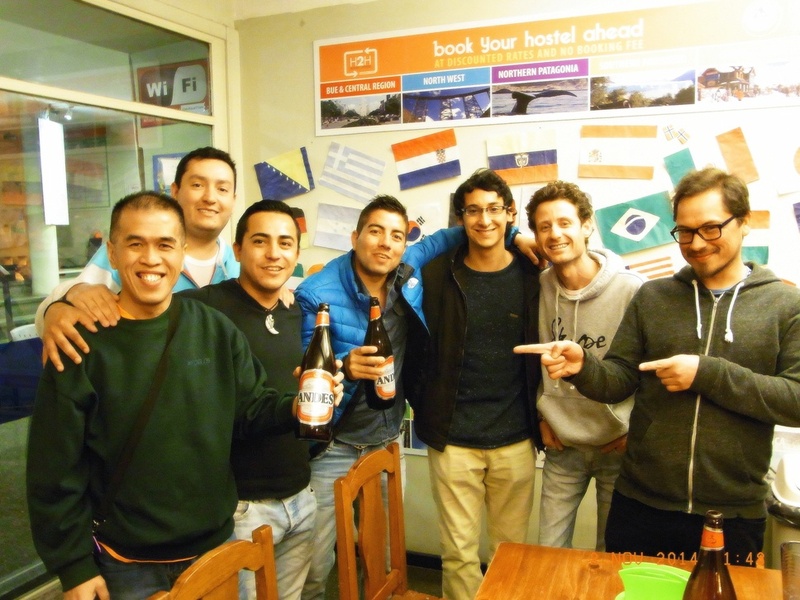 Thank you for popping in and sharing your hostelling experiences in such a meaningful way. 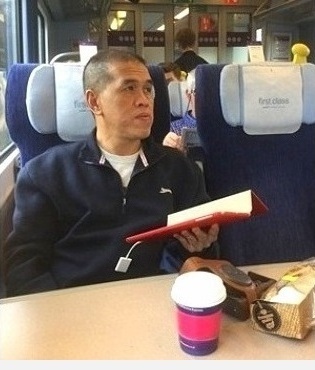 I agree wholeheartedly with you about how travelling can be - especially when it comes to accommodation. For this reason, I always urge people (unless they have deep pockets of course) to try hostels out. The stigma attached to these establishments are oftentimes unwarranted and unfair. As you will vouch, hostels really are the way to go if one seeks good, clean and affordable accommodation. Once again, thank you so much. 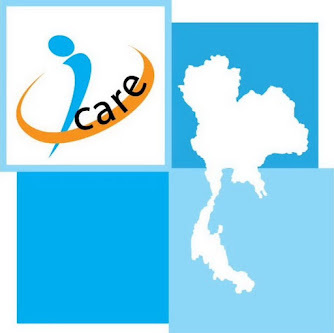 How interesting this blog is very easy to read and understand the comparison to another blog it is very informative and attractive thanks for sharing this blog. Very nice read to your blog which is related to hosteling. I really appreciate form your post, your post is very beneficial for every reader including me. I just read the whole article, nicely written by you which is related to hosteling. Thanks for posting this detail here.